Huawei has officially disrupted the smartphone industry. The company typically has two major events a year where the P series is refreshed in Spring while the Mate series in Autumn. With the P and Mate series, the brand has been refreshing each series with two variants sans its collaborative RS variant with Porsche Design. On the 16th of October, Huawei, as expected, unveiled the Mate 20 and Mate 20 Pro and surprised the crowd with “One More Big Thing“ towards the end of the unveiling, the Mate 20 X. “The target audience for Mate and P series are somewhat different. The Mate series focuses on pixels and processors and tends to be ahead of other phones on having the latest processor while the P series targets those who are more concerned about the design sense, new colours and photo-taking capabilities.”, shared He Gang, head of Huawei’s mobile phone division. A new variant of the Mate series, the Mate 20 X sports an ultra-large 7.2-inch OLED FHD+ display while featuring the same 2.6GHz octa-core, 7nm Kirin 980 processor and the triple rear camera system as the Mate 20 Pro. 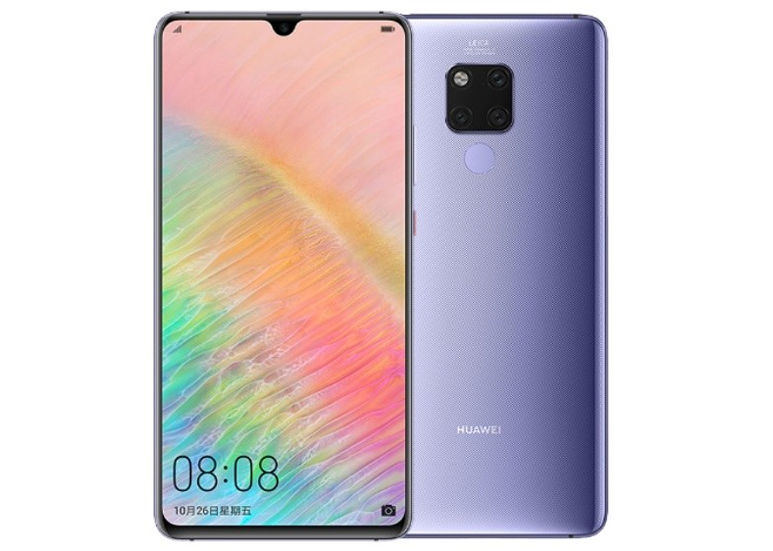 Measuring at 85.4mm (W) x 174.6mm (H) x 8.15mm (D), the Mate 20 X weighs in at just 232g. Let’s begin by talking about the gigantic 7.2″ screen. While the Mate 20 X sports one of the biggest screens on a smartphone today, a size which I would normally associate with a tablet. It is a manageable one and the company has achieved this by minimizing the bezel so much that it hardly exists, coupled with a tiny chin and a teardrop notch. The result? An offering that is surprisingly compact with a very slim form factor, the Mate 20 X is an almost all screen device with a screen-to-body ratio of 87.83%. The HDR OLED panel has an FHD+ resolution of 2,244 x 1,080, translating to an 18.7:9 aspect ratio. During the two-week-long review process, I have used the Mate 20 X as my primary device. There is a reason why few smartphones have the same screen size as the Mate 20 X, and it is because such devices are inconvenient to carry around. The Mate 20 X, however, does not belong to this category. Adopting the same curved edges as the Mate 20 Pro, the body is comfortable to hold and fits right into the pockets of my jeans and trousers without the need for any custom alterations. The Mate 20 X has a minimalist and simplistic feel to it, the power button can be found on the right of the smartphone, alongside the volume buttons and on the left, the Nano SIM card tray. 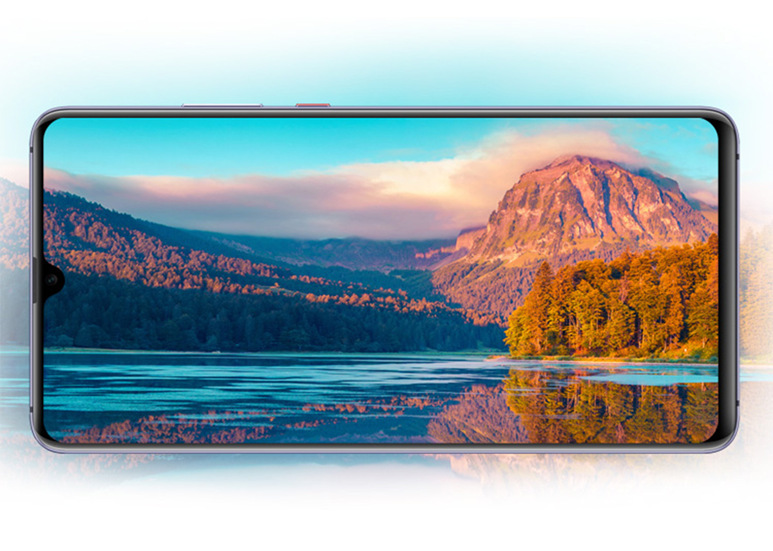 In alignment with other variants of the Mate 20 family, the Mate 20 X has a beautiful glass back panel finished with an engraved hyper optical pattern resulting in a unique texture that is non-slip and anti-fingerprint in nature. 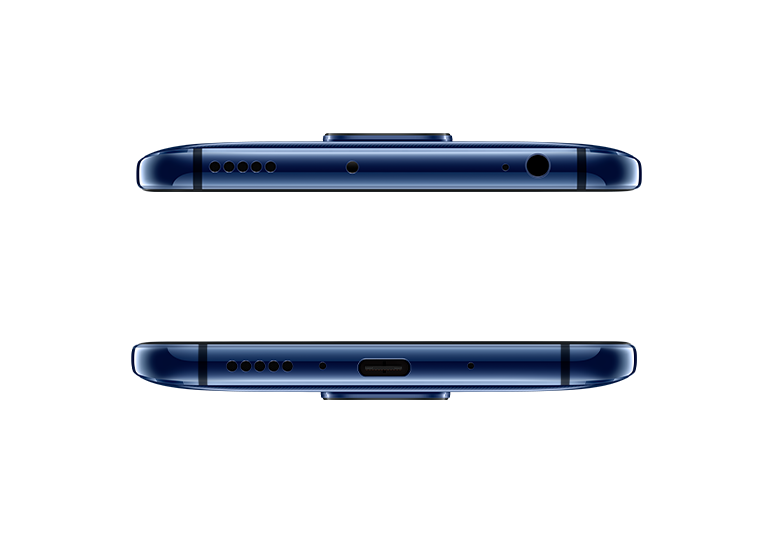 At the top right, there is the 3.5mm headphone jack and at the bottom centre, the USB Type-C for charging and data transfer. Unique to the Mate 20 X is the full-size speaker grills found at the top and bottom left of the smartphone. Typical smartphone designs will see a full-size speaker grill at the bottom and the other speaker at the top of the screen, this often results in the use of a smaller speaker for the left channel as opposed to the full-sized one on the right. Huawei has included on the Mate 20 X for the first time, the “Super-Bass Stereo Speaker System”, a stereophonic sound system which features dual symmetrical speakers at both ends of the device.